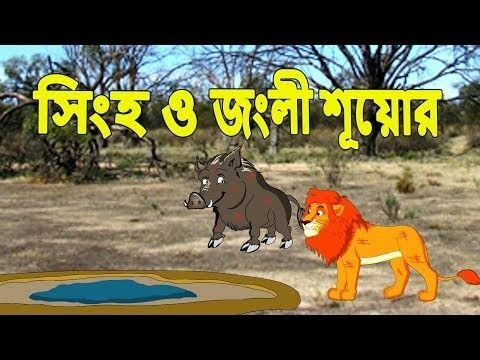 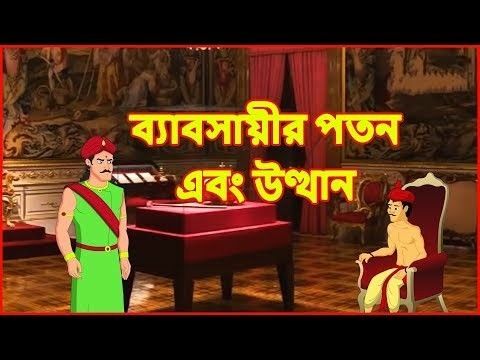 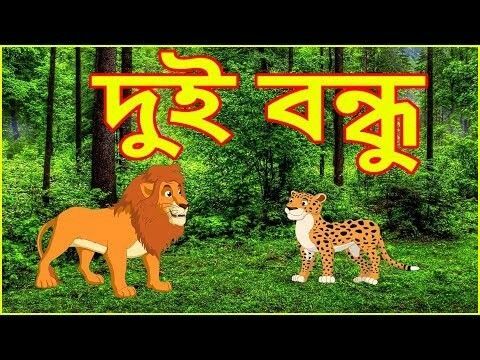 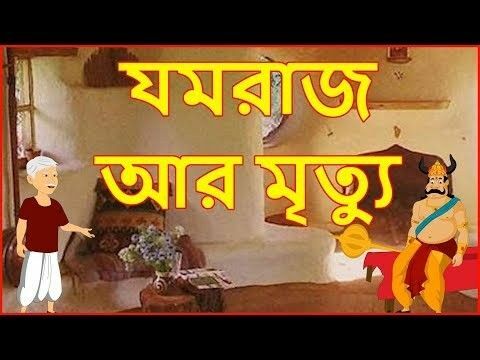 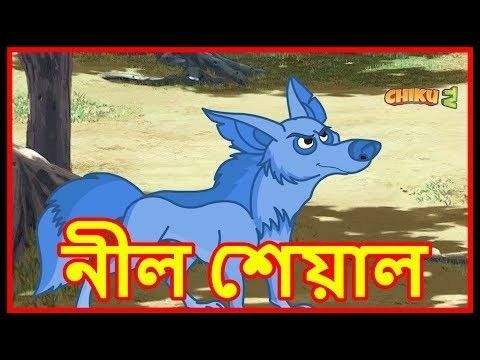 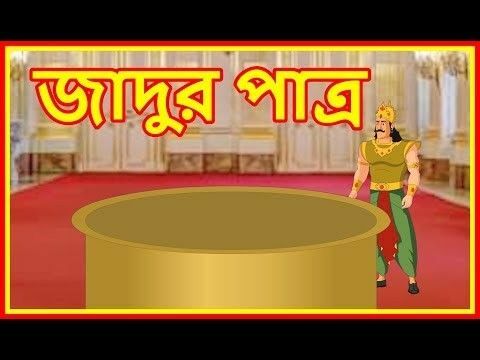 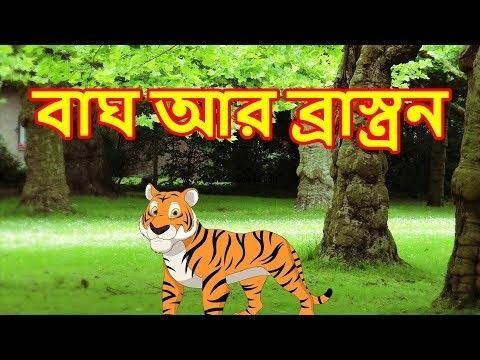 Chiku TV is home to numerous Bangla cartoon shows and videos that serve a singular purpose of entertaining the kids in the most didactic manner possible. 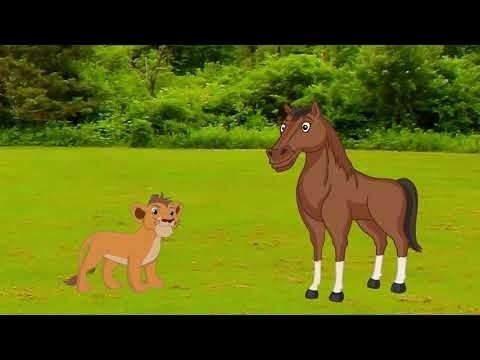 Our short stories not only serve as a means of entertainment for children but for adults as well. 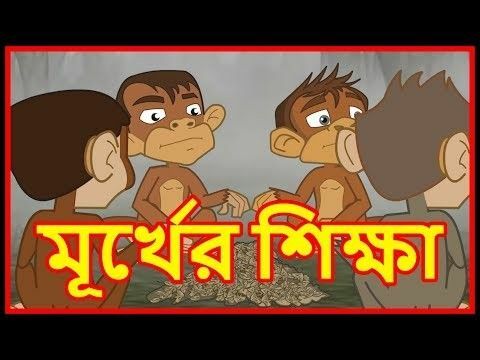 Watch as many cartoons as you want as here, you can discover a wide range of cartoons that encapsulate multiple genres varying from drama, action, comedy, horror, thriller, to suspense.